With our CNC machine, we can produce a variety of parts for your projects. 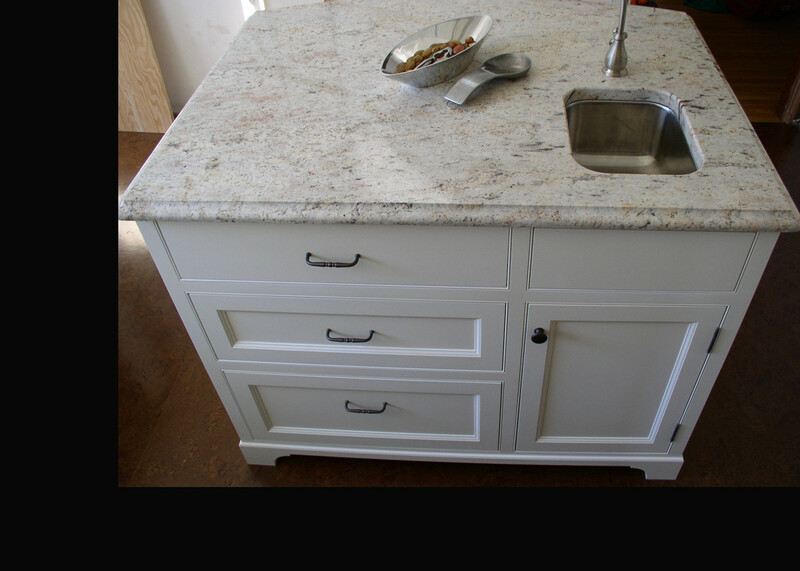 Cabinet parts, Dovetail drawers, Rabbet drawers, 2 Piece Doors, and custom shaping and joinery of furniture elements. 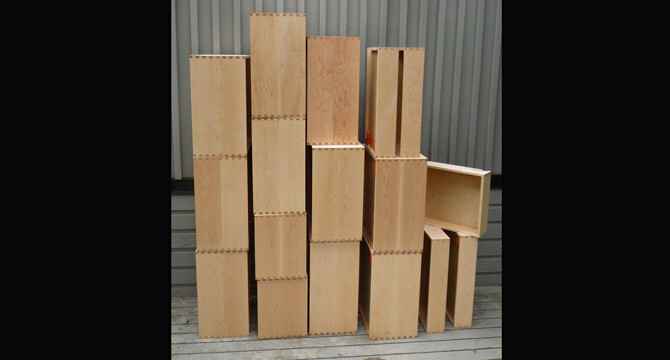 We will need CAD files to work with our CNC; if you do not have any, we can produce them for you. We offer a range of finishing options. For solvent lacquers, we use Becker Acroma products: (Clear) Reliant lacquer and (Opaque) Matador. For waterbourne, we have had great results with M.L. Campbells' post catalyzed product.